Mark joined Clerksroom in 2017 having built a following as a sole practitioner over a number of years. His career at the Bar began with a common law pupillage in Temple followed by tenancy at a then leading Manchester set. 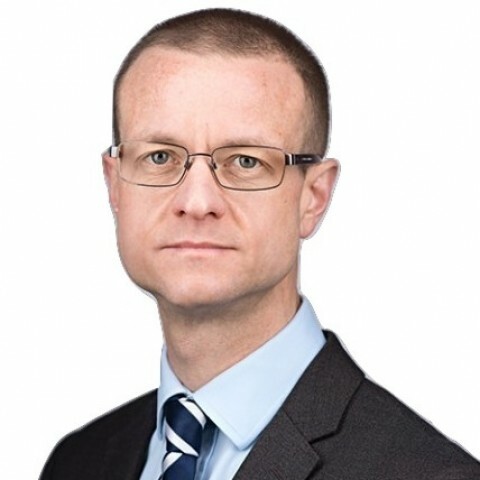 His work is predominantly in personal injury and related fields covering public and employers’ liability, holiday claims, and road traffic including cases in which allegations of fraud have been intimated. He has a wealth of experience in low speed impact dating to the aftermath of Kearsley and Casey. He is happy to consider instructions on a conditional fee basis. In proceedings for financial relief on divorce Mark is experienced at FDAs, FDRs and final hearings. Civil costs experience includes CCMCs, provisional assessments and detailed assessments. In credit hire trials he is equally comfortable representing claimants, CHOs or insurers. Mark is reading part-time for a Masters degree in medical and healthcare law at Liverpool University. He is keen to take instructions in these areas. He has attended a short course at Sheffield University on Coronial Law and Inquests. Based in Liverpool and Manchester, Mark’s practice regularly takes him much further afield. He is happy to travel when required. Away from work Mark is an accomplished runner, breaking the three-hour barrier in the 2017 London Marathon. He enjoys classical music concerts wherever and whenever possible. PIBA, APIL, Liverpool Law Society. “Firstly I need to say how appreciative I am for your help on this case. Thank you for the way you handled the Defendant's impromptu submissions and for persuading the Court to allow you to come back to me to send the further documents. I am very happy with everything. Thank you. Outside of these key areas of law, Mark O'Callaghan is always willing to consider any enquiry requiring the experience or knowledge needed to help you or your client. Please call Mark direct or the support team on 01823 247 247 if you would like to discuss any aspect of this profile. 3. I, Mark O’Callaghan, have been instructed by you or your litigation friend (usually a parent), through your solicitor or agent, or via the Bar Pro Bono Unit. 27. If you have any questions regarding this privacy notice, or how I use your personal data please email me: mark.ocallaghan@clerksroom.com, or my clerks: mail@clerksroom telephone 01823 247 247.